• Very traditional gift potlis for some special moments. 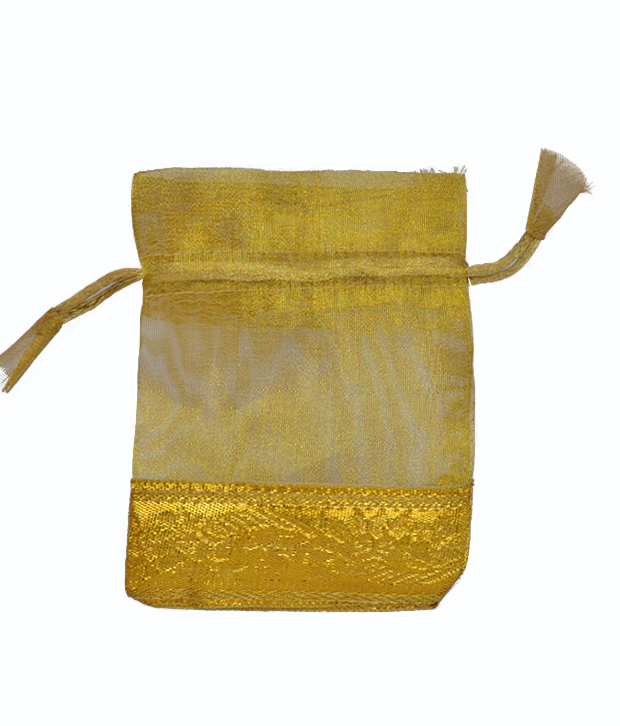 These have a multipurpose use ranging from gifting purpose to being used for keeping dry fruits during wedding season. You can also store your beautiful jewellery in these potlis. They are very ethnic in appeal and very ideal gifting. • Can be customized as per your requirements also bulk quantity available readily. Product colour may slightly vary due to photographic lighting sources or your Screen settings.